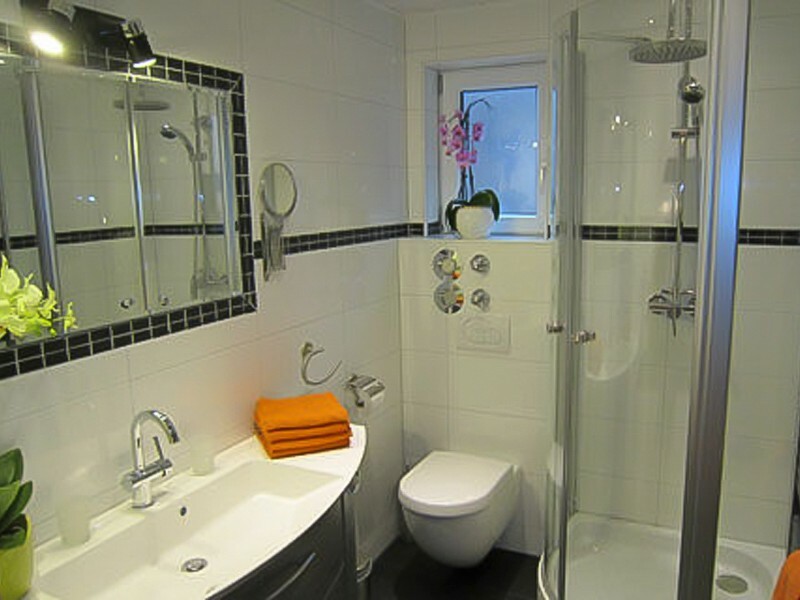 Welcome to our wonderful apartment in Elz Valley. Look forward to a relaxing vacation. 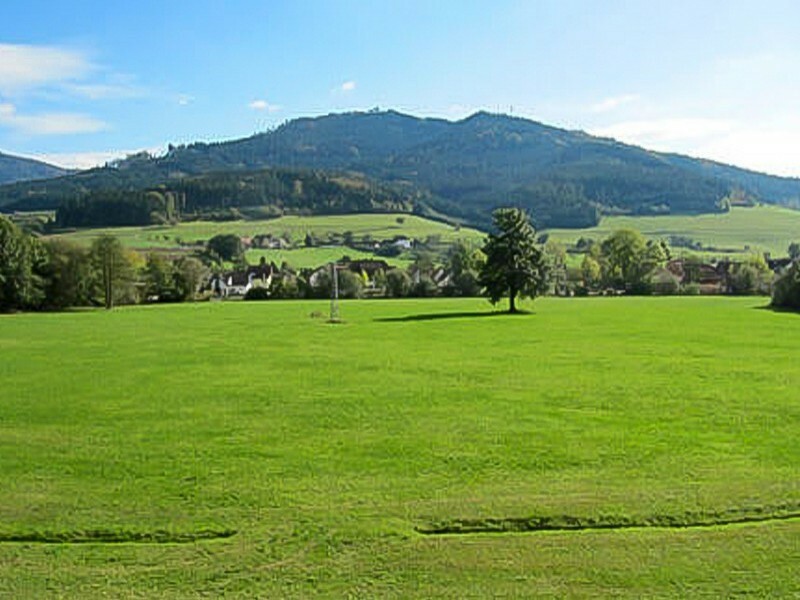 Quiet but still for mandy destinations in the region to learn centrally, ideal to know the sights of the Black Forest and neighboring countries. 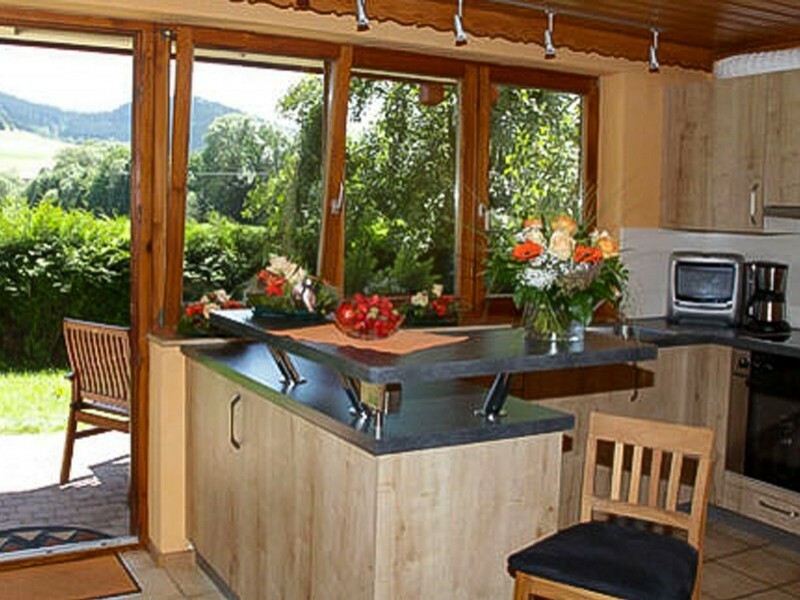 We offer a fully furnished dream apartment in the southern Black Forest. Our goal is to offer you an unforgettable holiday and living experience. No mass tourism with innumerable rooms and apartments, but an exclusive apartment with large terracce, wonderful clear views, a covered gazebo for you alone.